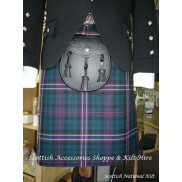 We proudly offer traditional 'made to measure' hand stitiched 8 yard kilts. 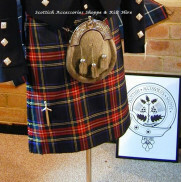 Our Scottish Qualilfications Authority Certified Kiltmaker will make a kilt in the tartan of your choice. Fabrics are sourced from the finest mills in Scotland, including Strathmore, Lochcarron and the House of Edgar. 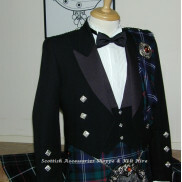 Only quality components are used in the construction of our kilts. 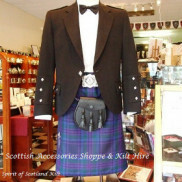 Kilts made to last a lifetime and beyond.